What about our luggage if we are arriving to Seward before check in and we have a tour scheduled? We can meet you when you arrive and pick up your luggage and transport to the lodge and store it for you. Some tour companies also store luggage, There would be a $15 trip charge to pick you up from your tour when your done or Taxi service would be available . If you booked your tour through us there would not be a transportation charge. Are there any restaurants near the lodge? Does Seward have a grocery store? Do you have quiet hours? Yes, 10pm to 8am, We want you to have a great stay with us and please enjoy the deck and beach area but please be considerate of the other guests. Keep in mind we are an older wooden facility so noise does travel easily. Our floors are wood so if your staying on a upper level please walk softly or remove your hard soled shoes while in your room. We do have some in various sizes for you to use while staying with us for walking the beach , kayaking or fishing. and they are free to use. Do we need rain gear? You need to come prepared for rain and anything you can buy and bring with you will probably be less expensive than buying gear here. Do you have you offer a shuttle service? Yes! we can pick you up from your arrival point and drop you off at your departure and its complimentary. We just need to be notified 1 to 3 days before your arrival to schedule it. We can also schedule trips into town or tours. $15 fee per transport. If your Tour is booked through us there is no charge for the transportation. Our shuttle service runs 7am to 6pm. Is there a Taxi Service available? 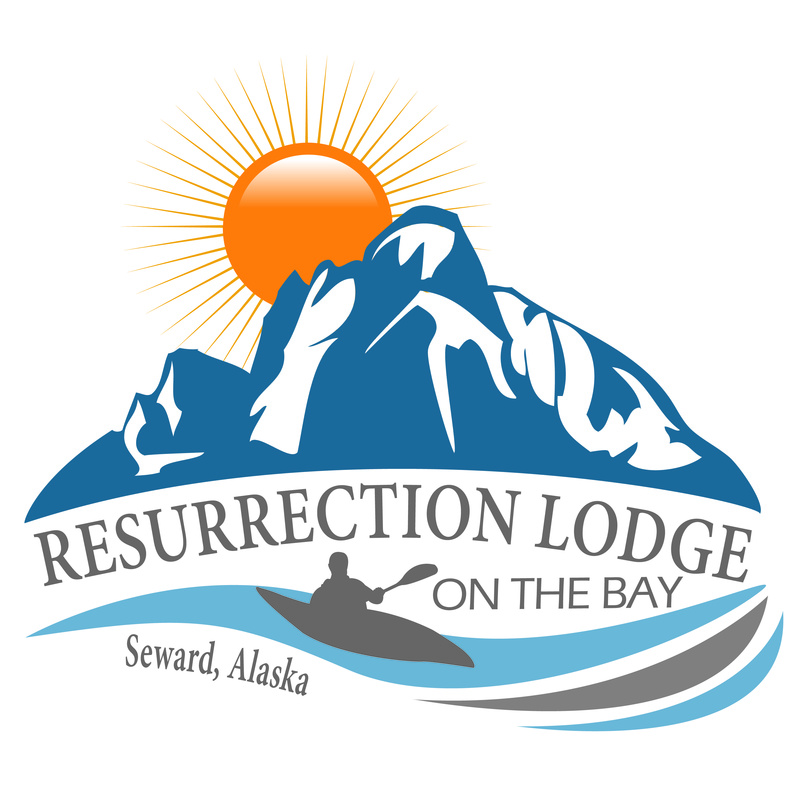 Yes there are several taxi companies in Seward that service the Seward and Lowell point area where the Lodge is located. Normal taxi fees are $20 to $25 per trip and available 24hrs a day. Do you have a laundry facility? Yes! We do have a coin operated washer and dryer for guest use. Can we store our fish while staying there? Yes! We do have a freezer for guest use. If we don,t have space we can refer you to a storage facility in Seward. Is there any problems getting to your lodge? No, however the Lowell point road after much rain can be a little muddy and bumpy. The city of Seward keeps it graded as much as possible. Hundreds of cars, trucks and Rvs use this road everyday in all conditions so it may just be a slow drive on those days. Can we fish off the beach? ​Absolutely! all you need is a fishing license and we can rent you some poles.If we don't have any available then they can be rented near by and hooks can be purchased. 7am to 9am every morning in the dining room. This is a buffet style serving , unfortunately we can not cook to order. What do you cook for breakfast? We are leaving early for a tour can we have breakfast prepared early? Let us know the day before and we can arrange to have something for you. Do you have a outside grill to use? We do have a gas grill available for guest use. You are responsible for cleaning it when finished otherwise you will be charged a cleaning fee. Can we use the Kitchen facility for cooking our food? Sorry No. Our insurance company doesn't allow it however all of our rooms do have a mini-fridge and microwave. Some rooms do have kitchens check for availability. Can we get a early check in or late check out? Check in is 4pm and check out is 10am, because we are family operated lodge it is very difficult to accommodate these requests. However you are welcome to use the deck area or kitchen area if you just need a place to wait.